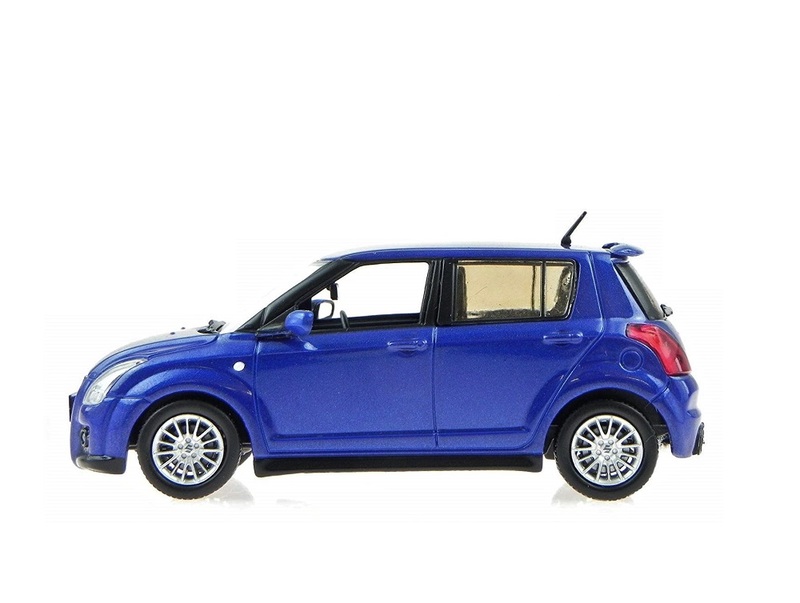 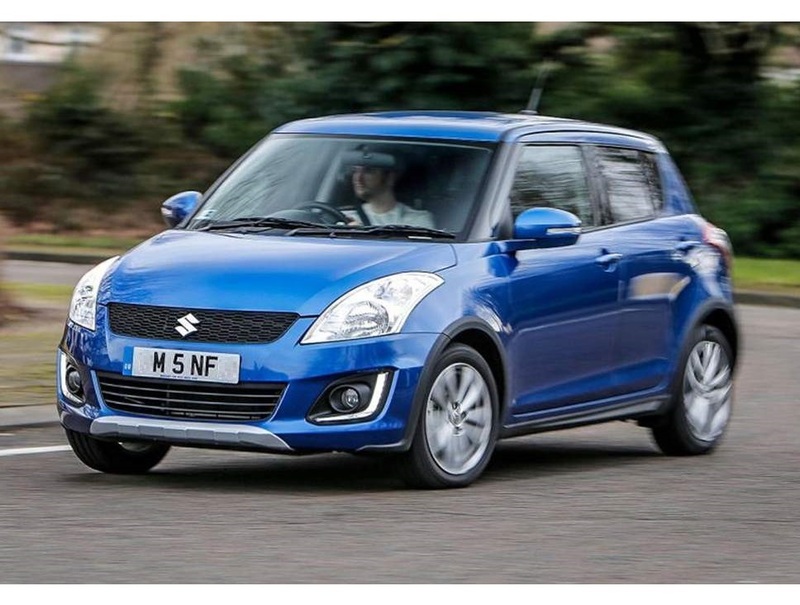 The Suzuki Swift have been manufactured since 1983 and was also known as Cultus abroad. 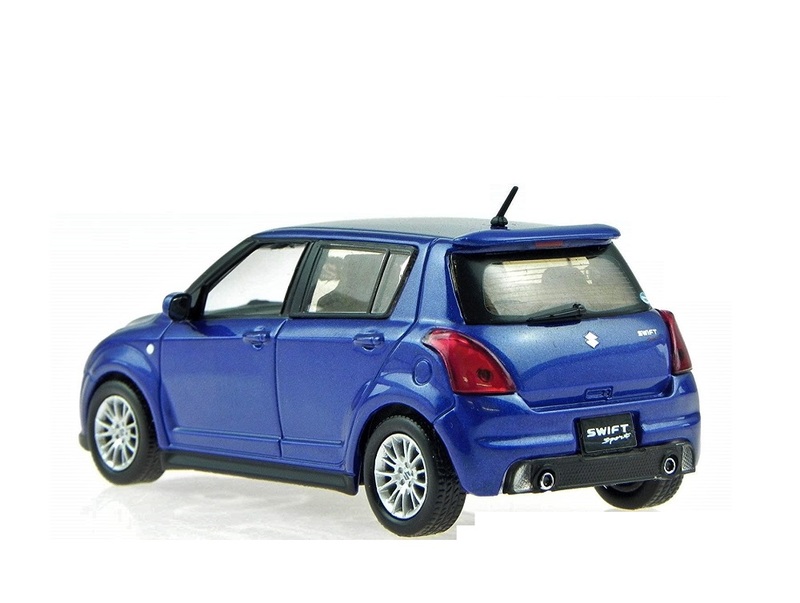 This 2nd generation Swift came out in 2004 and since then have been manufactured in Hungary, Pakistan, China and India. 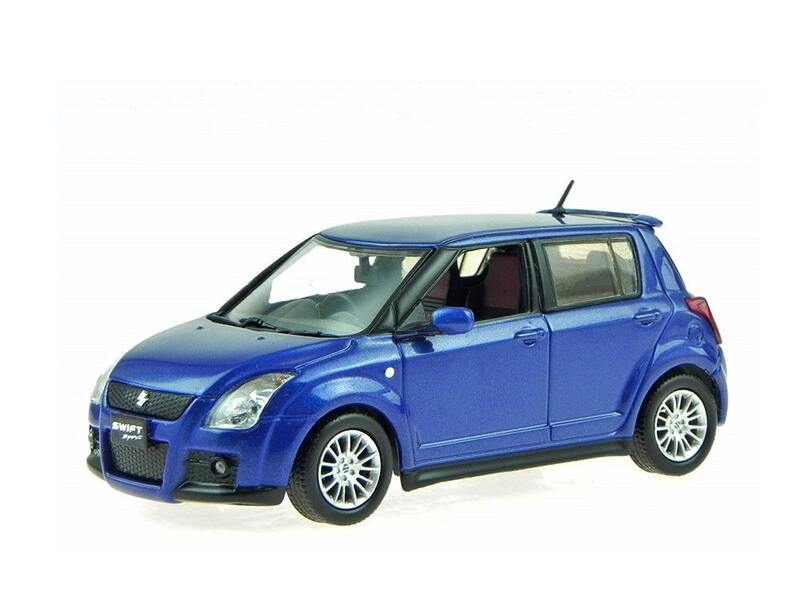 Suzuki Swift is the most popular car in India under the small category segment.